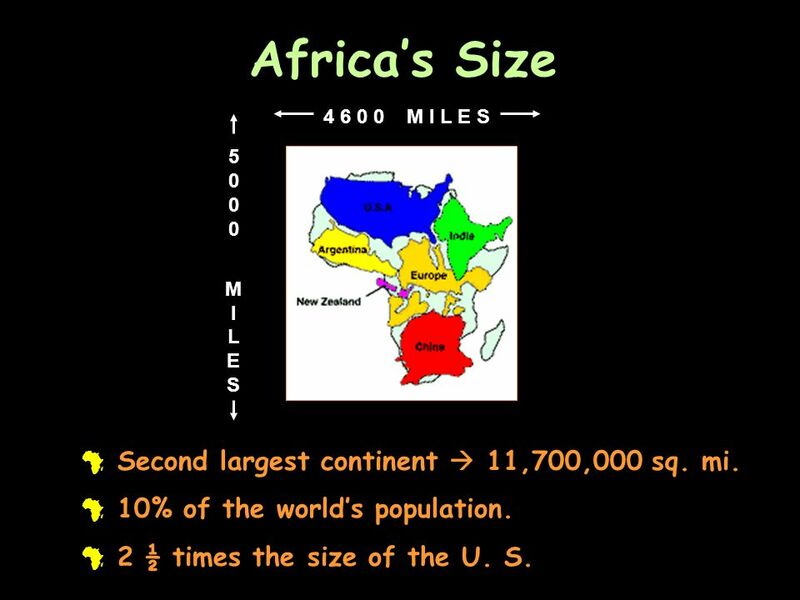 3 Africa’s Size Second largest continent  11,700,000 sq. mi. 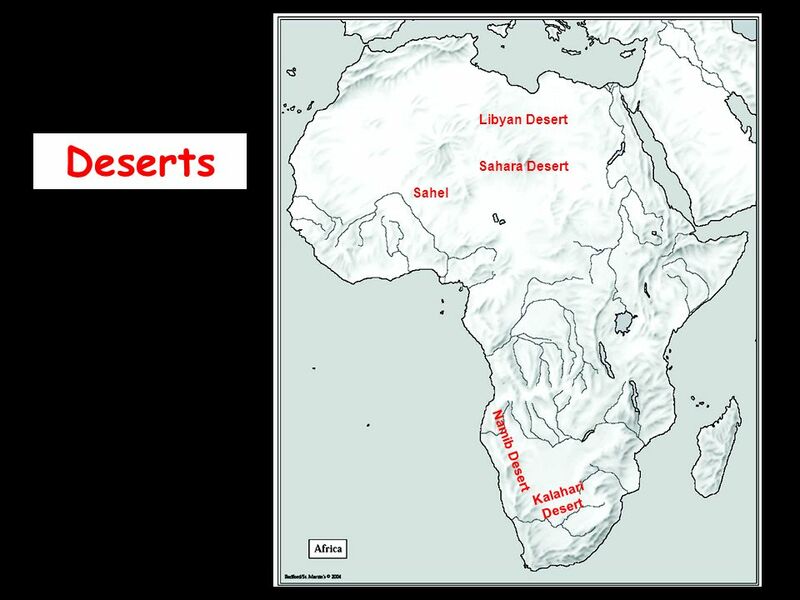 M I L E S M I L E S Second largest continent  11,700,000 sq. mi. 10% of the world’s population. 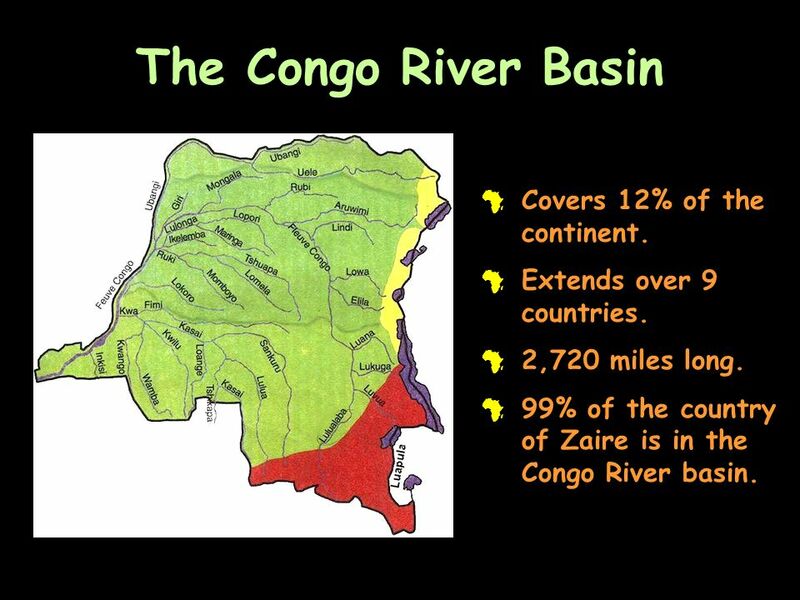 2 ½ times the size of the U. S.
6 The Congo River Basin Covers 12% of the continent. Extends over 9 countries. 2,720 miles long. 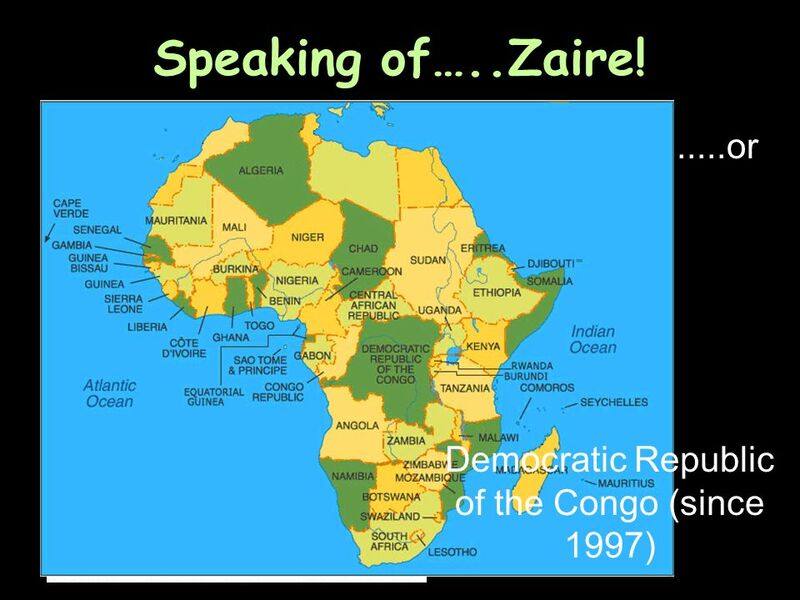 99% of the country of Zaire is in the Congo River basin. 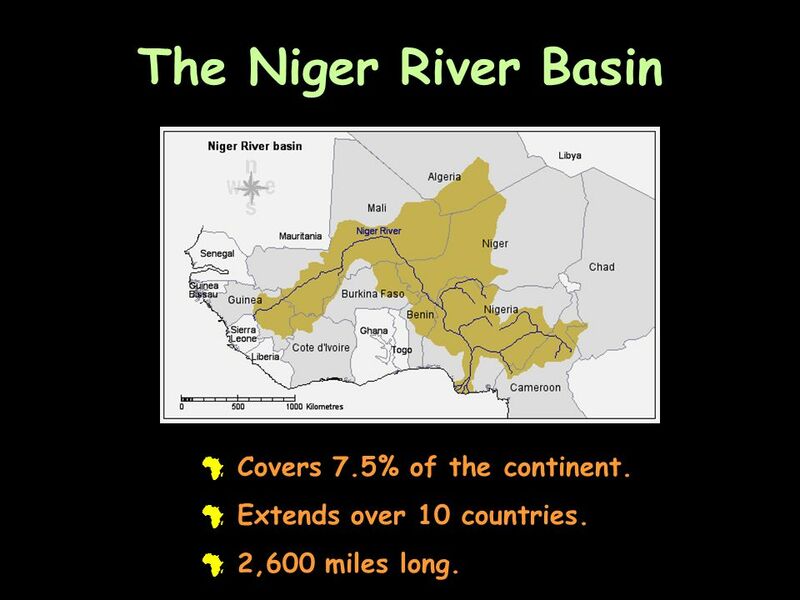 8 The Niger River Basin Covers 7.5% of the continent. Extends over 10 countries. 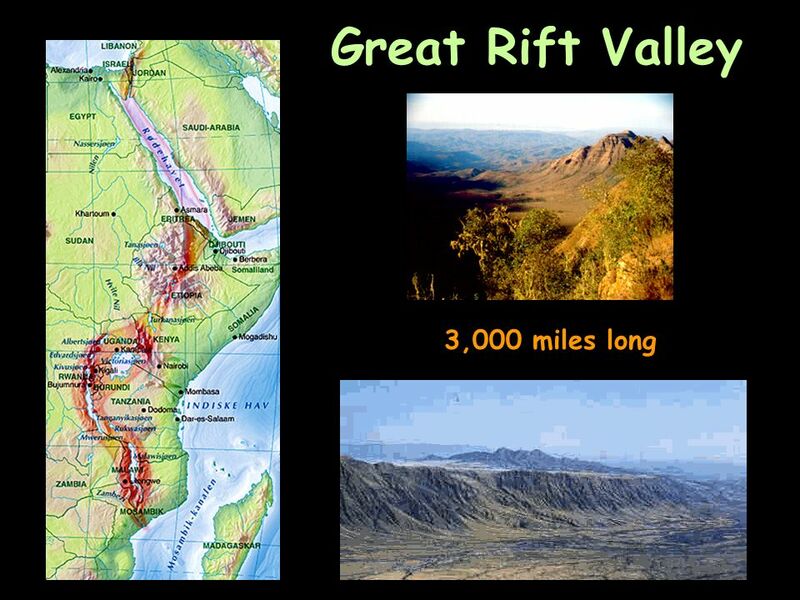 2,600 miles long. 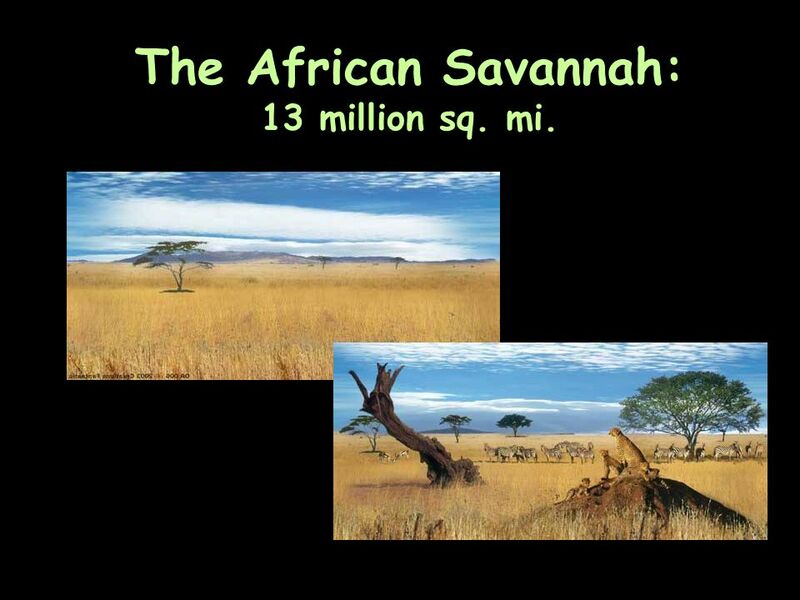 23 The African Savannah: 13 million sq. mi. 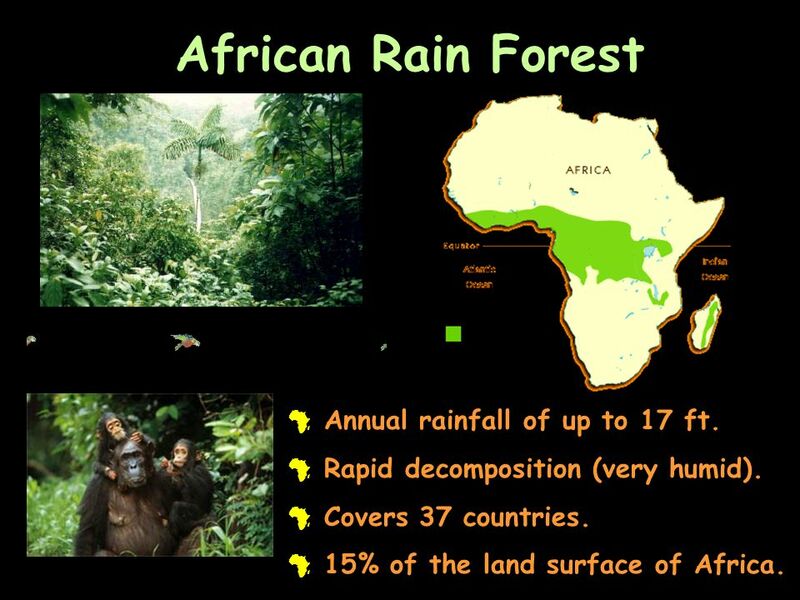 24 African Rain Forest Annual rainfall of up to 17 ft. 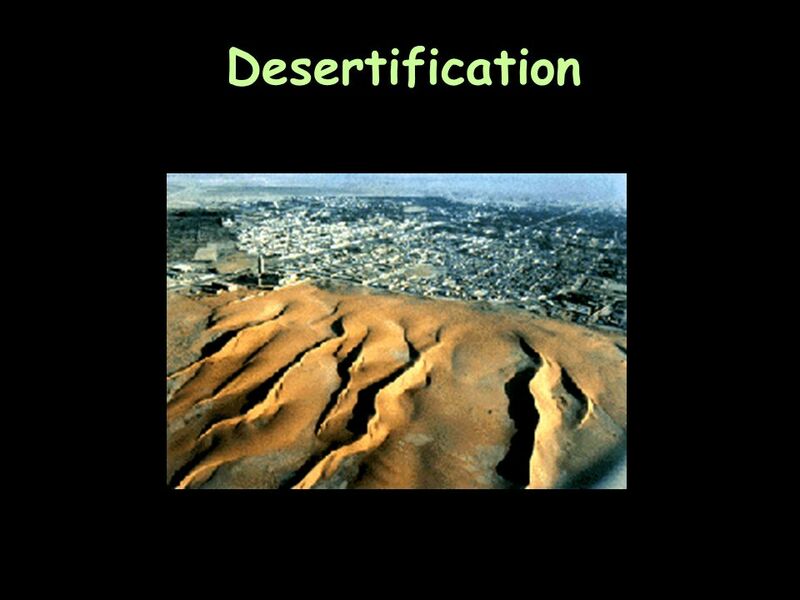 Rapid decomposition (very humid). Covers 37 countries. 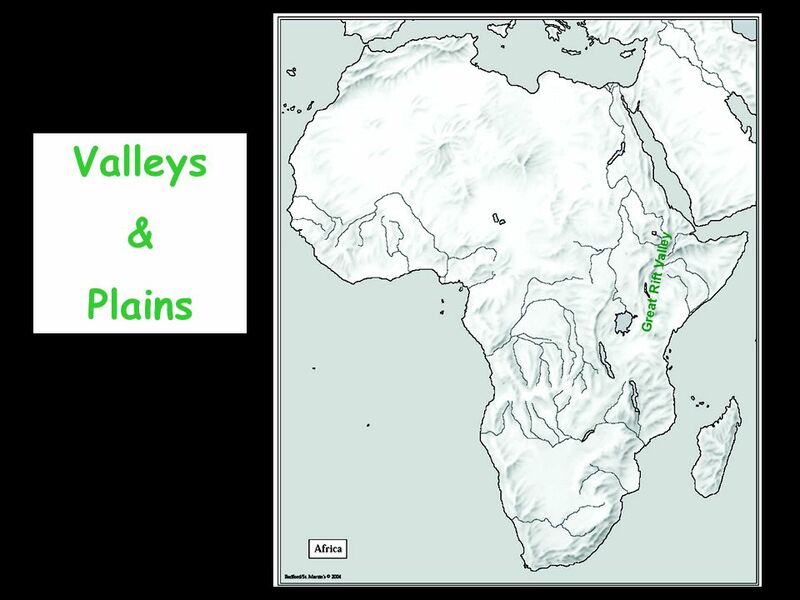 15% of the land surface of Africa. 25 Mt. 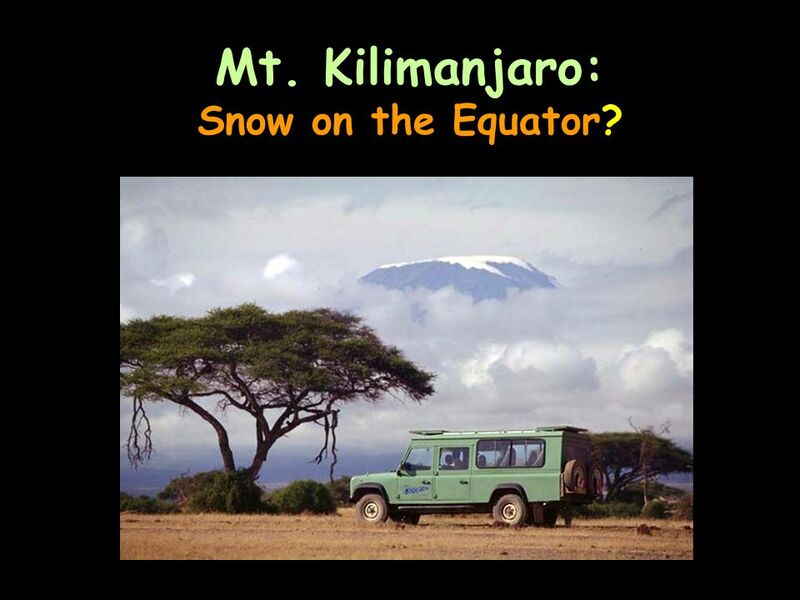 Kilimanjaro: Snow on the Equator? 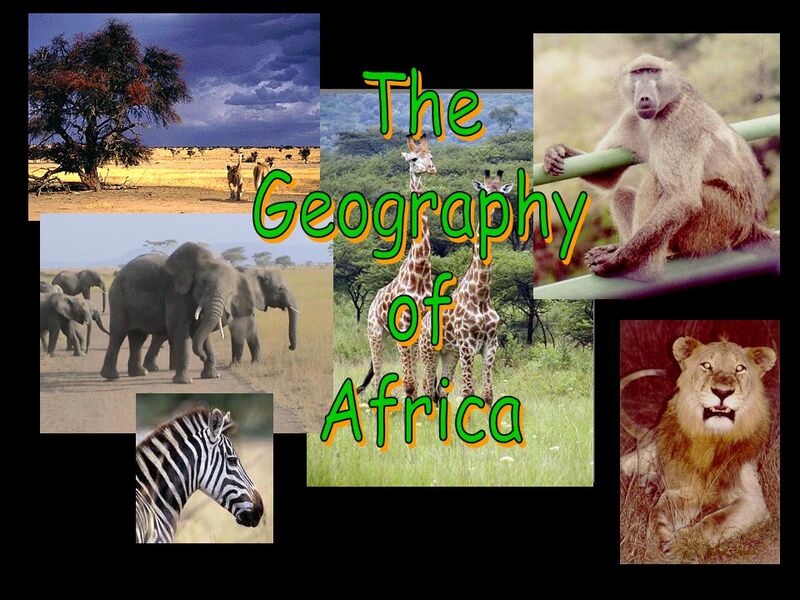 Download ppt "The Geography of Africa." 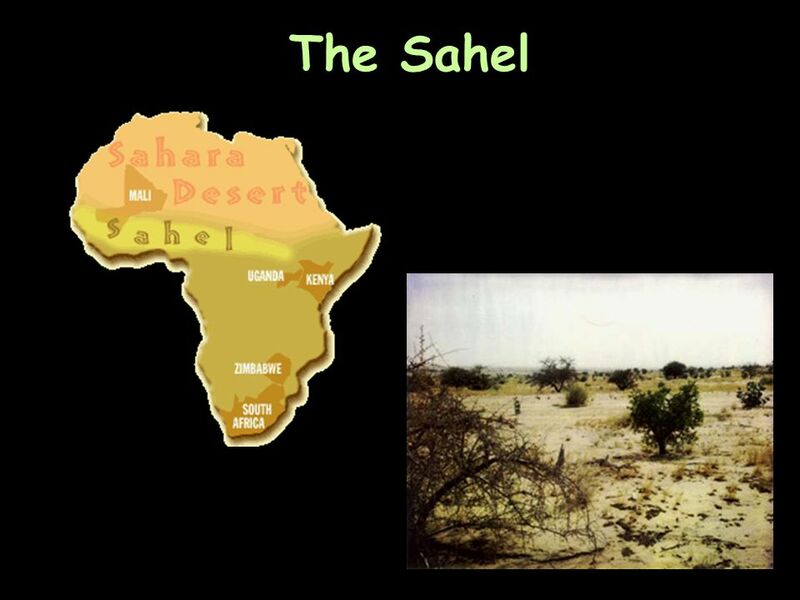 A Satellite View Africa’s Size # Second largest continent  11,700,000 sq. mi. 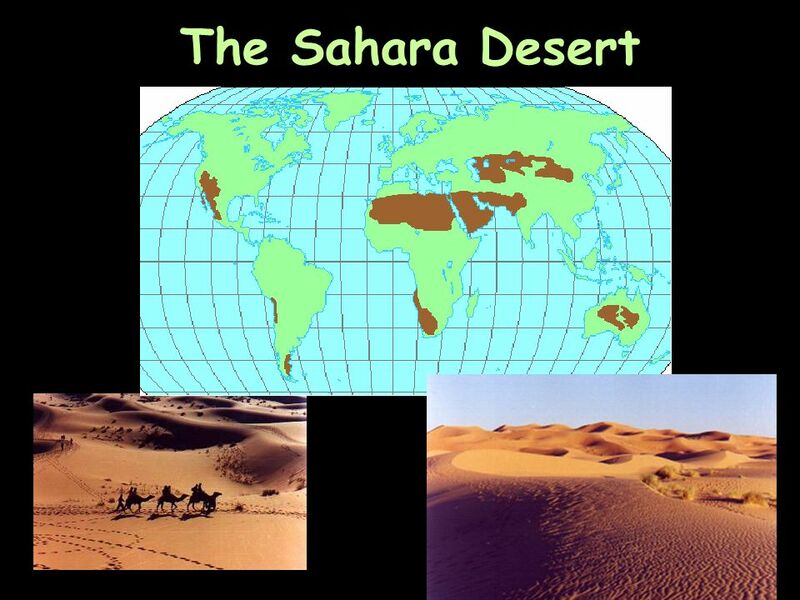 # 10% of the world’s population. 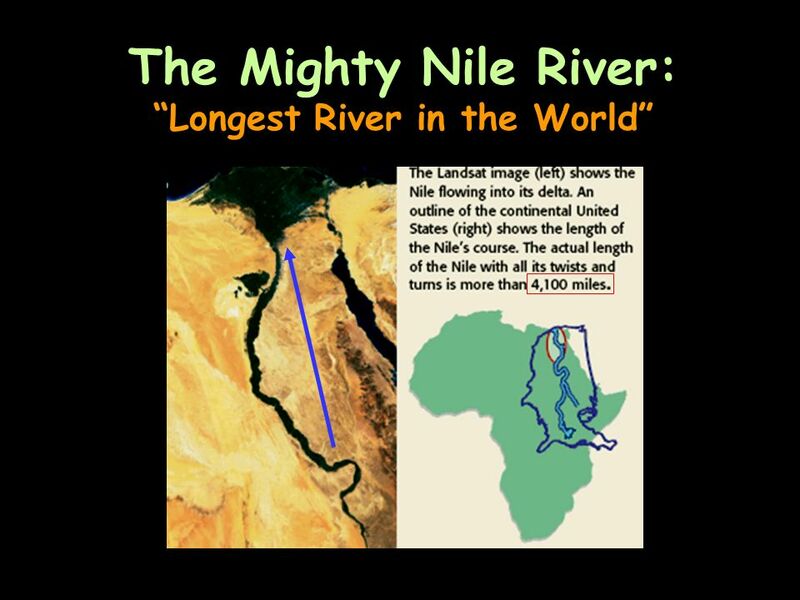 # 2 ½ times the size of the U. S. 5000MILES5000MILES. Mr. Clutter VMS Library Mr. Clutter VMS Library. 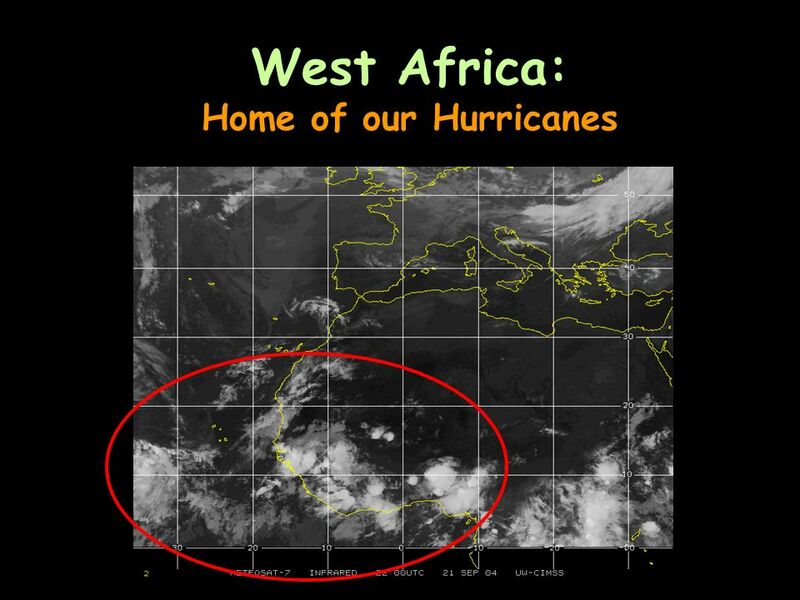 A Satellite View. Features of Africa. 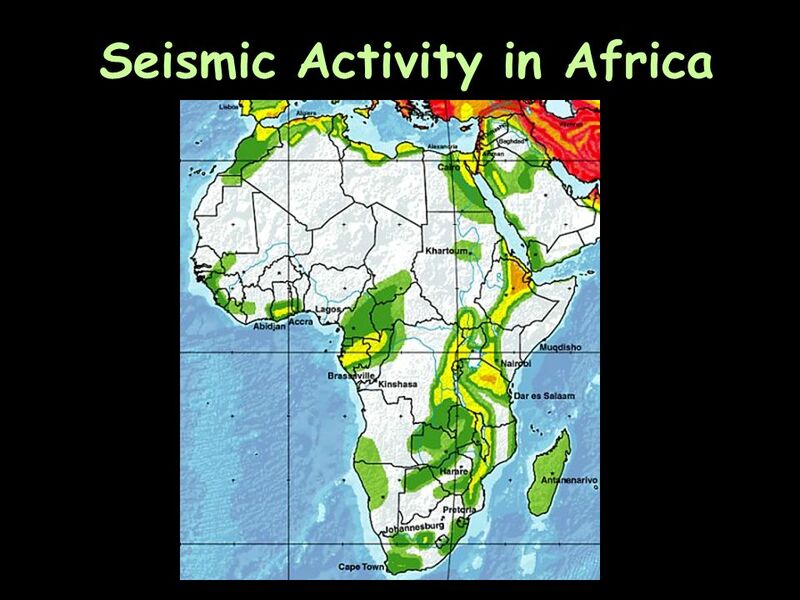 Complete this statement… “Africa’s physical geography is”…. 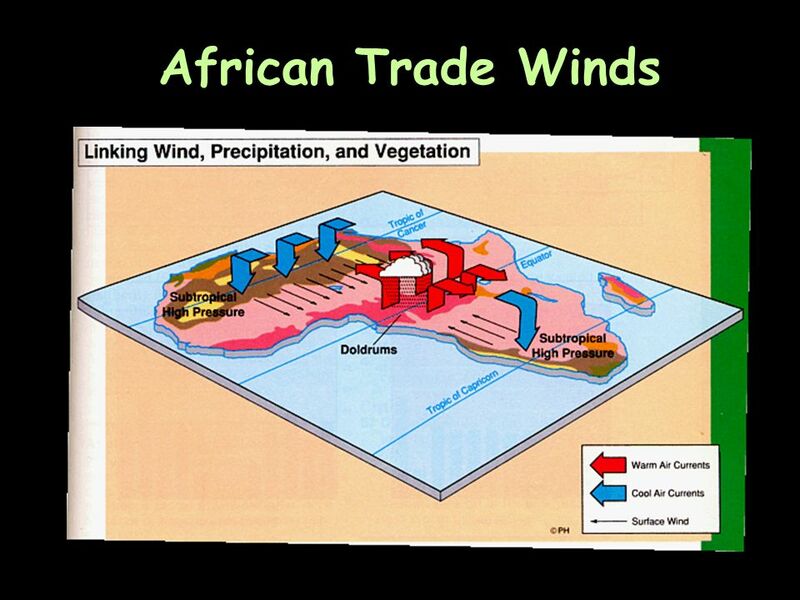 In the activator, you attempted to locate a few physical and political features of Africa. 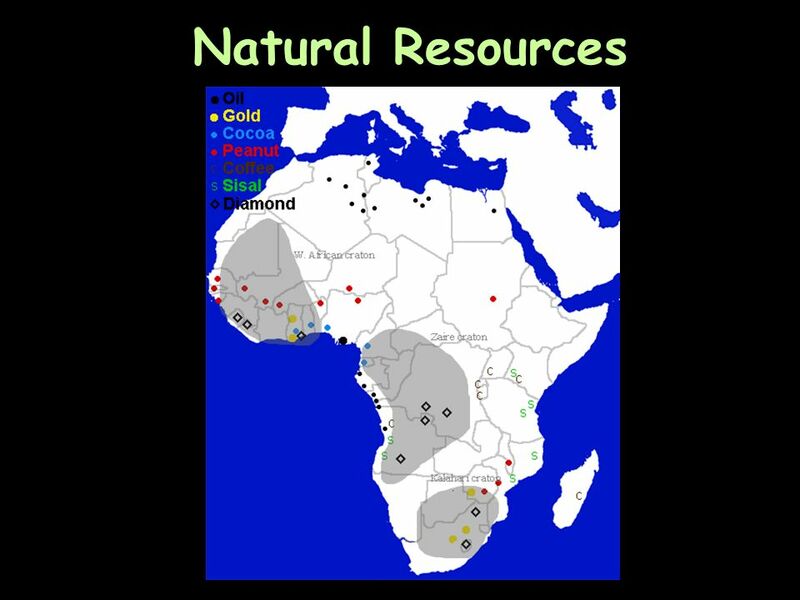 By the end of this lesson, you will be able to locate these. Ms. Susan M. Pojer Horace Greeley HS Chappaqua, NY Ms. Susan M. Pojer Horace Greeley HS Chappaqua, NY. 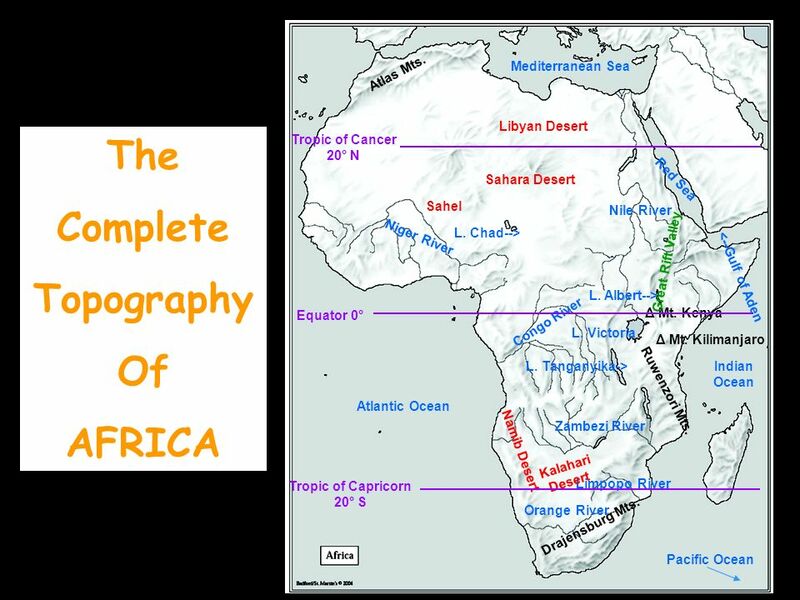 African Geography Mr. Jobb. WRONG! A Satellite View. 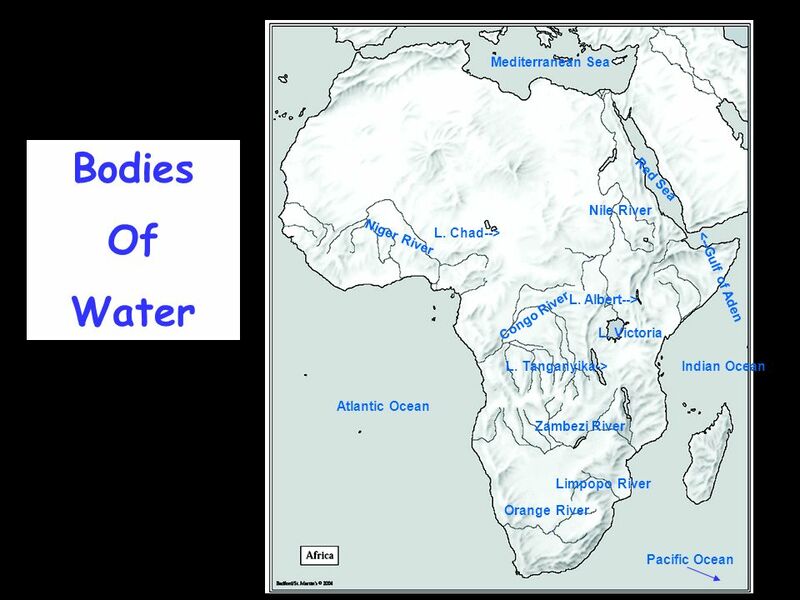 Are YOU Smarter Than A 7 th Grader. 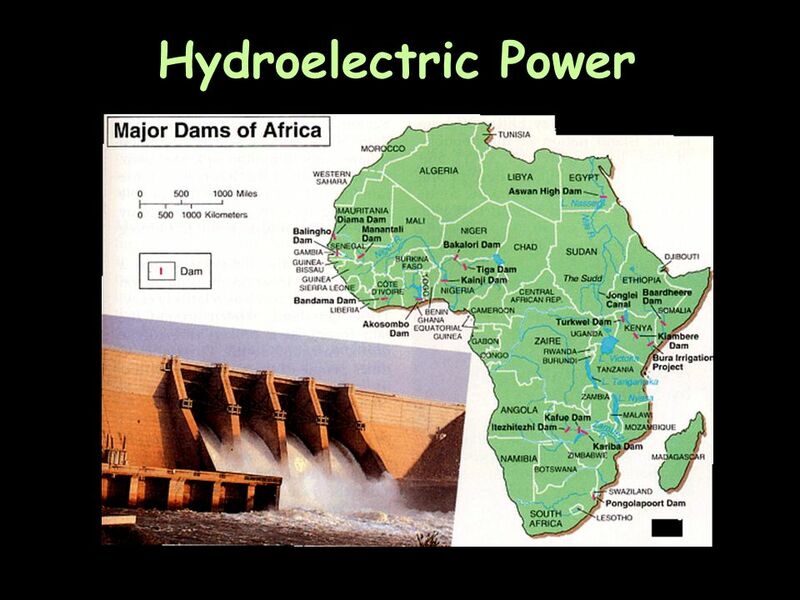 Choose A Grade Grade Grade 7 economic issues Grade Grade 6 Physical features Grade 5 economic issues Grade Grade 4. 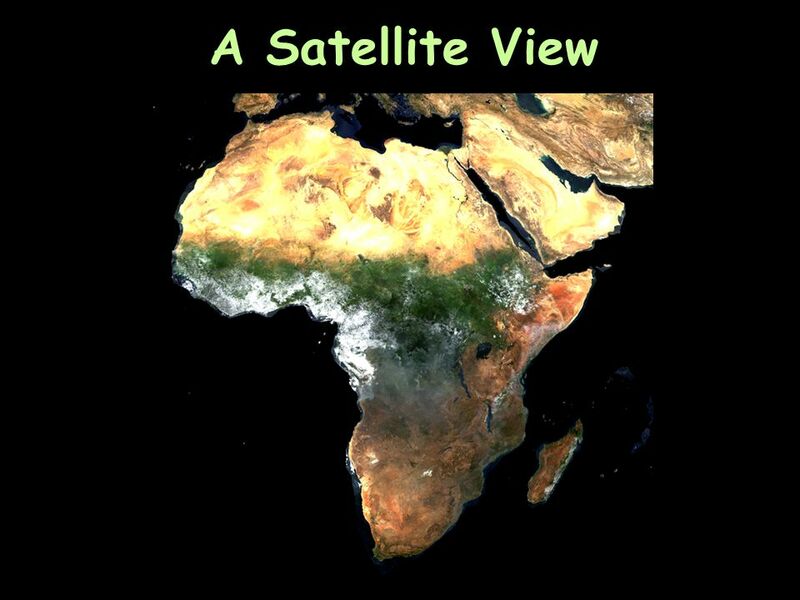 A Satellite View Africa ’ s Size # Second largest continent  11,700,000 sq. mi. 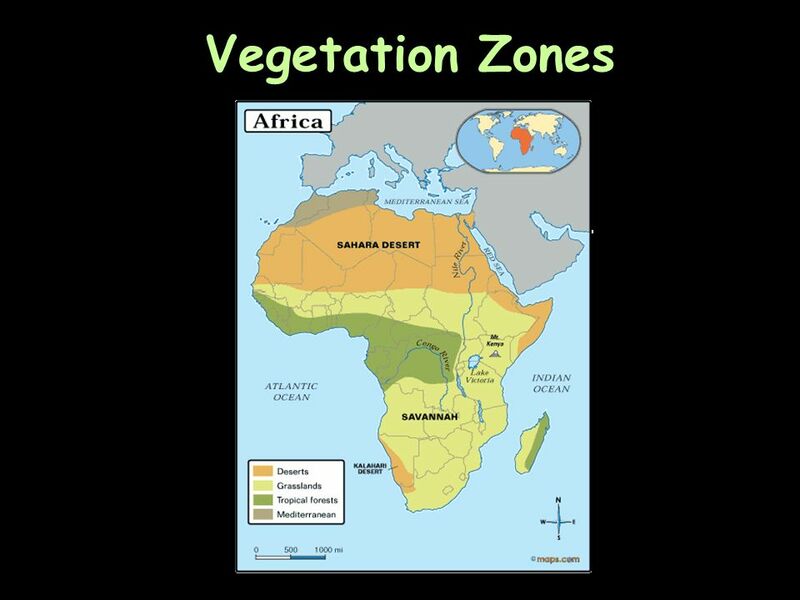  10% of the world ’ s population. 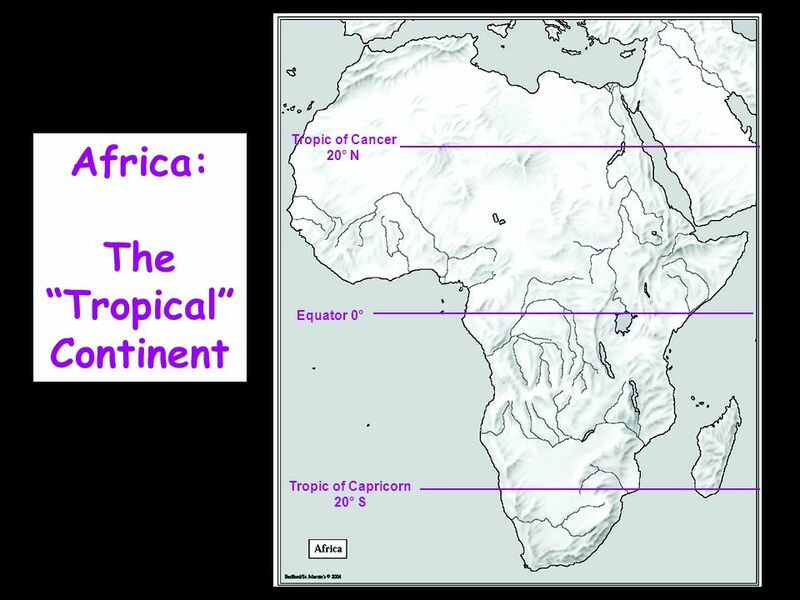 # 2 ½ times the size of the U. S.
The Geography of Africa. 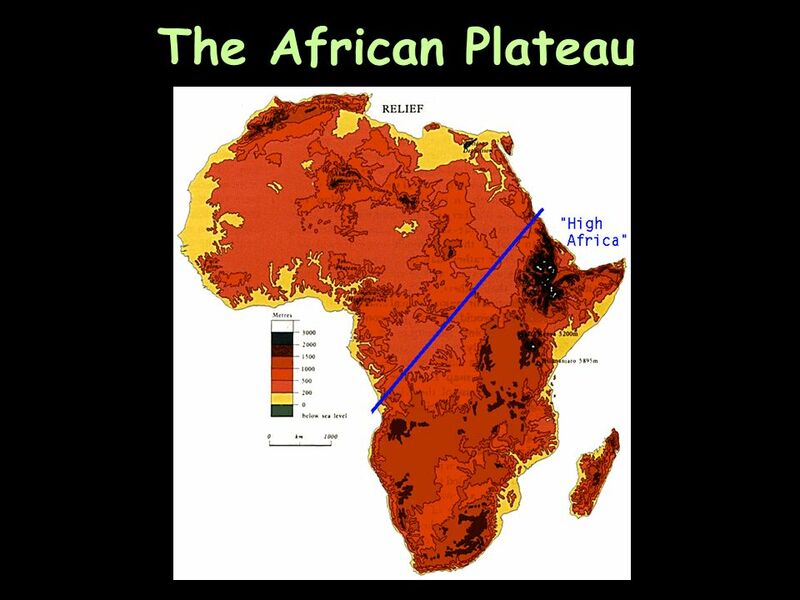 A Satellite View Africa’s Size # Second largest continent  11,700,000 sq. mi. # 10% of the world’s population. # 2 ½ times.